PC Blue Menu makes healthier shopping easy! After reading all the headlines about Canadians wanting healthier choices, we knew one way we could help our customers eat better was to help them shop better. 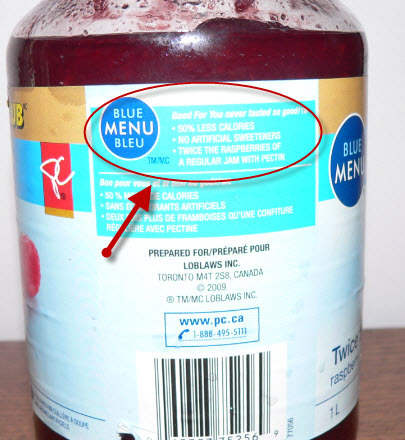 So in 2005, we introduced our PC Blue Menu line and gave our customers an exciting new selection of healthier and affordable products. 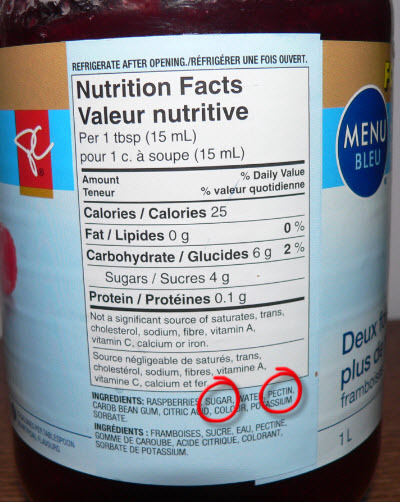 What makes it Blue? 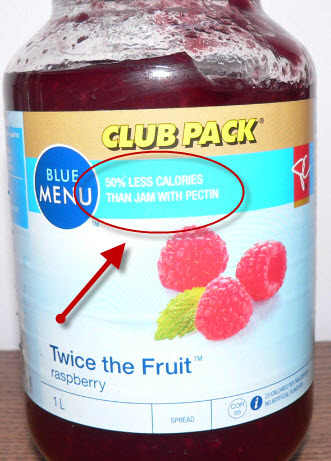 50% Less Calories than Jam with Pectin. Why is it “healthier” for you? Good for you never tasted so good! Oh good! So what’s in it?